Beard feeling a bit on the rougher side? We have all been there – in fact I was there longer than I care to admit. 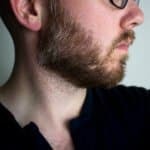 For years I had an extraordinarily rough beard – and I didn’t know better on how to maintain it properly in order to have it both softer and much more presentable/healthier looking. When you go on for weeks, months, or years even not maintaining your beard, unfortunately it begins to feel a bit scraggly. Or when you were thinking about something and stroking your fingers through your beard and it felt a bit bristly? This guide will teach you exactly how to make your beard soft. But not only will your beard become much softer, but it will also look immensely more healthy and full of life. Beard oil by and far has become quite a popular way to really soften your beard – and quickly too. While it has been around for years, men of today are really starting to take notice of the benefits that it brings. Beard oil is a blend of natural ingredients that can be used to both soften your beard and also give it the nourishment that it may be lacking. Whether you have a few week old beard or a yeard, beard oil is a critical part of the beard maintenance routine. So what exactly is beard oil? It’s largely two primary ingredients, carrier oil and essential oils. To give you the uber high overview, carrier oils are the base of the beard oil (takes up about 95% of the liquid), and the essential oils act in two parts – scents and added skin/beard benefits. One of the first things that people ask me about starting to use beard oil is if its safe to use if you already have naturally oily skin. If its your first ever time using a beard oil you should check out our in-depth review of the top brands available. There I go over from top to bottom some of the most popular oils on the market today. In that article I go over a beard oil that is really great for beginners – specifically the Leven Rose beard oil. It only contains two ingredients – jojoba and argan oil. These oils are for guys who aren’t ready to dive into the wide array of scents offered by the other brands. You see jojoba oil is the closest oil you can get that is similar to the natural oils that your skin produces. If you break out a lot, using a beard oil with the base of jojoba will neutralize the production of oil in your skin and most of the time has no added effect on acne flareups (however this differs person to person – and you should always check with a dermatologist if you are curious). 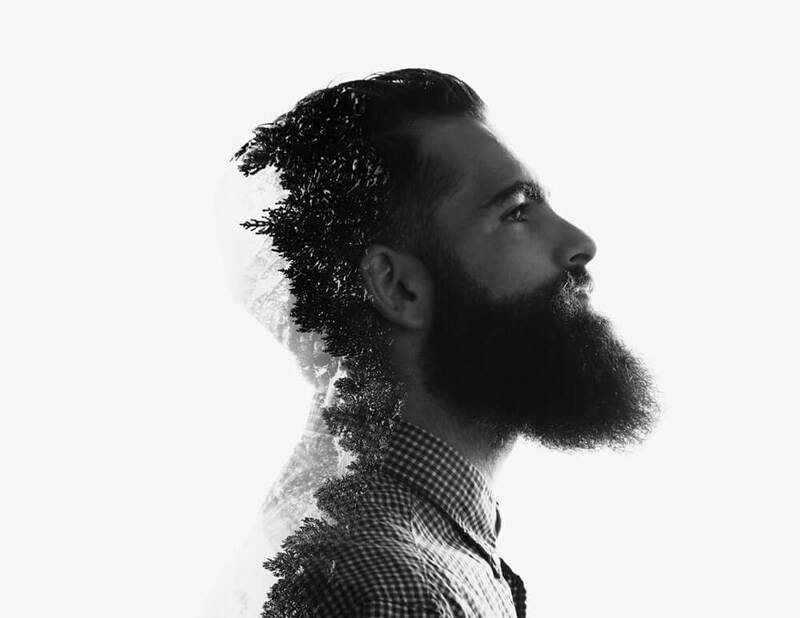 The single biggest benefit is without a doubt is getting completely rid of beardruff (dandruff on your beard). You see beardruff happens because your face is getting dried out due to your beard sucking out all of the natural oils in your skin. Beard oil is unequivocally the ‘silver bullet’ when it comes taking out the unsightly beardruff. Beard oil is critical in softening up your beard. Once applied for a few days (and as long as a week), you will start to notice that your beard will become much more pliable and softer. You will also notice that the hairs on your beard will start to feel like they are going in a more natural direction – of which a beard comb will help you big time here (I’ll touch more on beard combs in a second). Like I mentioned earlier, beard oil is insanely popular nowadays, so therefore there are A TON of beard oil vendors to choose from. Be sure to check out the guide I put together determining the best beard oil. There you will definitely find the best beard oil that is right for you. The best way to think of beard balm is that it is just like a pomade that you would put in your hair. That’s where their similarities end though. You see a pomade is used for styling purposes. However, beard balm itself isn’t used much for styling purposes (although it does naturally give a little bit of hold when applying it). Instead, beard balm is much like beard oil in that its used in large part for beard nourishment. Just like beard oil too, beard balm will help soften your beard immensely. Beeswax – Beeswax does give you you a bit of a hold – but nothing too crazy. If you want some serious hold then you should check out beard wax instead. Butters – Shea, Cocoa, Also, Kokum and other types of nut butters are used to give beard balm its melting and spreading ability when this stuff is rubbed into your beard. Carrier Oils – Just like beard oil, beard balm is comprised of carrier oils that give your beard the moisture that you need in order to make it much more softer. Essential Oils – Last but not least, the essential oils, are well, the last part that are essential to making that beard on your face nice and soft. They can also help stimulate blood flow to get that beard growing quicker and fuller, while also giving off a nice scent. 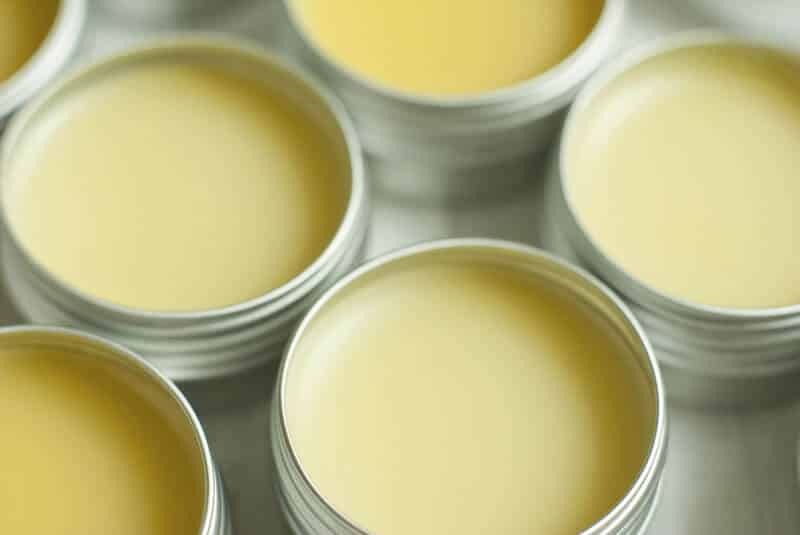 Beard balm can be a little bit confusing to apply at first – but once you know how to do it right the first time, it will become second hand afterwards. When applying beard oil, you will want to get about a thumbnail size amount or so (scrape it out of the container with your thumb), and place it into the palm of your hand. Instinctively you may want to rub it in to your beard right away, but if you are a first timer, this is not the way you want to go. Instead you will want to make sure that while it rests in the palm of your hand, rub your hands together and let the heat of your hands allow it to melt. After about 15 to 20 seconds of rubbing, you should have a nice thin layer of oil on your hands – no clumps of beard balm should be visible. Once you are there, then you will want to work it into your beard. You will want to start from the root of your beard follicle and work your way to the tip. This ensures that the base of your beard hair gets the nourishment, and the tips of your beard still are covered in balm in order to become much softer. Where to pick this stuff up? It can be a be a bit tricky to find beard balm in stores or barbershops. Unfortunately beard products are as widely marketed as opposed to hair products and such. Your best bet would be to purchase from boutique stores yourself or to order it off of Amazon (as they are often times the most competitive prices and you can get free shipping). Before you do make an order, you should check out our article on the best beard balms money can buy. Here you should find any beard balm that will fit your budget and needs. Of the first two that I covered – beard oil and beard balm – are by and far the most traditional ways to soften your beard. However, there are other products on the market that make beard washes and leave-in conditioners. What exactly is a beard conditioner? And more importantly will it make your beard soft? With the a solid beard conditioner, you can get the great benefits of both beard oil and beard balm wrapped into one. 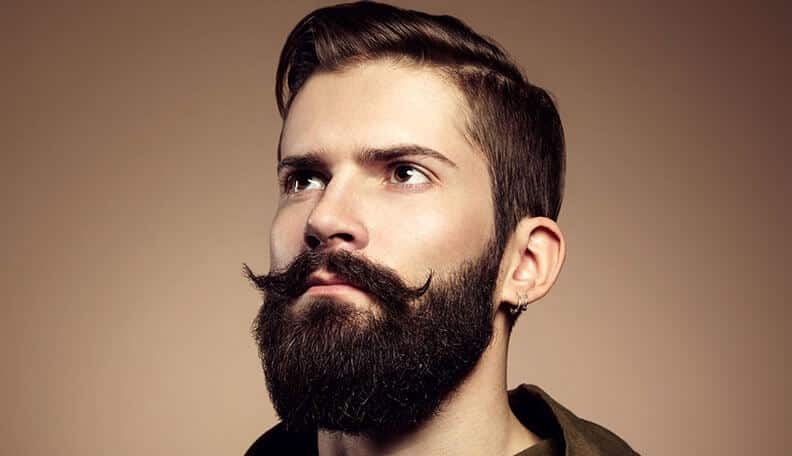 You see, with a conditioner, you will get the added benefits of a carrier oil like jojoba, along with a styling agent, that will not only keep your beard well styled throughout the day, but also give the skin beneath your beard and of course your beard itself the nourishment it needs to both look healthy and more importantly – be much more softer. It can be easily worked into your morning routine just like any other beard product like beard oil or beard balm. Generally too, people that use beard conditioner seem to really like it. 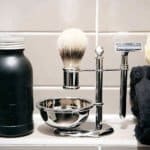 If you are looking to learn a bit more about beard shampoos in general, here is some great information you can go to. At the bottom of the article are a few beard washes that will serve your beard well! When your beard naturally grows in, it will go in several different directions. One of the main reasons why it might seem so rough to begin with could just be because of the hairs going all over the place. This isn’t to dispel the awesome benefits of all the other products covered so far – they are indeed a great thing to have on hand. However, a beard comb itself can really help out your beard for a couple of reasons. First off, a beard comb can actually help stimulate beard growth along with ‘training’ your beard to grow in the proper direction. When you comb your beard (no more than a couple of times a day to prevent beard damage), it will begin to grow in the direction that you are combing it. After awhile your beard will begin to feel much softer naturally without adding in any additional product. Another great benefit to owning a beard comb is that it will help prevent you from having any ingrown hairs beneath your beard. On deciding between a beard brush or a comb, personally I prefer a comb. The ultimate use case are the same (to straighten and clean up your beard) – however I find that a comb tends to be a bit more easier on my beard as opposed to a brush. Not all combs are equal either – if you plan on picking up a comb, you should check out our review all the different types of beard combs (hint: Kent combs win hands down!). Naturally your hair may acquire some split ends. When this happens its best to take a little bit off in order soften up that beard of yours. Sure you might be able to help repair some of your hair if you use copious amounts of beard oil or balm, but who wants to burn through money like that when a good pair of shears will do the trick. But why not a beard trimmer? You see when it comes to trying to make your beard soft, shears are by and far the best way to maintain its growth while making sure you get a clean cut of the follicles. Beard trimmers are great if you want to really take away some growth and make sure it is even across your face. But shears are great for when you aren’t undergoing any sort of drastic changes and simply want to make sure that your beard looks great. 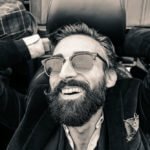 As you see above, there are a ton of great products that can get your beard set to be much more healthier – and more importantly softer. 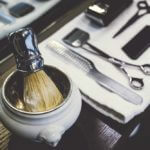 With that being said – there are some great beard maintenance kits out there that cover all the bases if this is your first time you are seriously maintaining your beard. 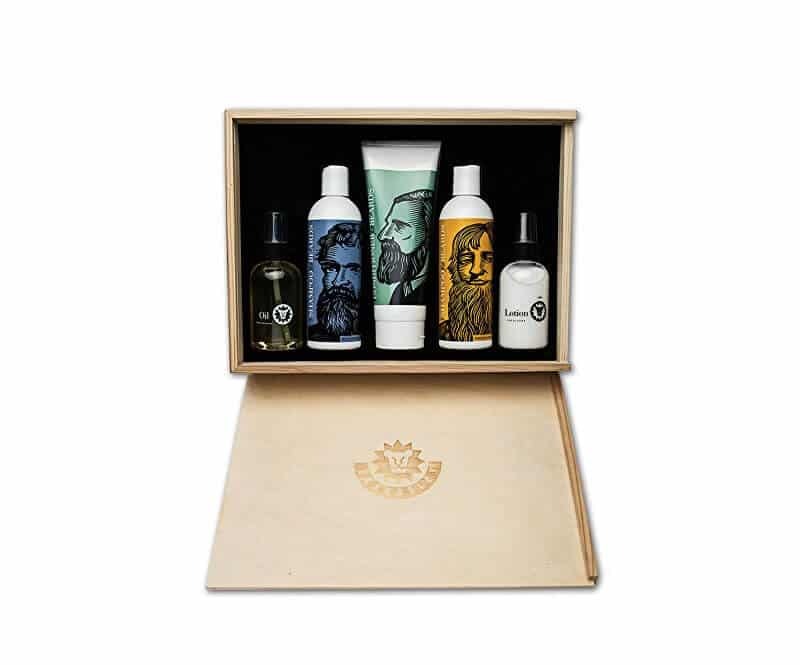 Some of the higher rated ones out there are beard grooming kit from Beardbrand, or the Beard Pack sold by Uncommon Goods, my personal favorite though is the Beardsly in a Box Beard Care set (pictured above) – which includes beard oil, shampoo, conditioner, and lotion. To note though, with many beard care kits, you might be receiving a complimentary brush or too much of a single product. These are best for gifts or for your first time taking beard care seriously. A lot of great beard products have been covered so far – so how do you make sure that you have the absolute best routine in order to make sure that your beard is looking dapper and soft? 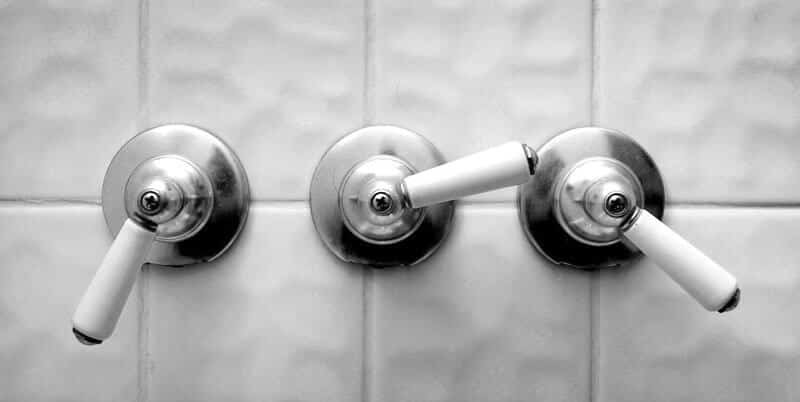 When you wake up in the morning – don’t worry about doing anything to your beard prior to hopping into the shower. Once you are in the shower though, use a beard shampoo. Once out of the shower, you will want to pat dry your beard (don’t want to be too rough with it) and let it rest for a couple of minutes. Next up you will want to get some decent beard oil (be sure to check out our awards for the best beard oil). If you have never used this stuff before – don’t worry its really simple. Simply pour out about a dime sized amount into the palm of your hand. Once poured, rub your hands together so it is evenly distributed and begin to work into your beard. Beard balm is great because it can go either way as far as application. If you are serious about your beard and really want to make it soft, you should definitely use both products (beard oil and balm) together. The beard oil itself will act as the nourishment for your beard, and when you put beard balm on top of it – the balm will help trap in the oil and also provide an extra layer of nutrients for your beard to soak up. For tips on how to apply beard balm check out the beard balm section above. Be sure to check out the very best beard balms that we reviewed – so you make sure you get your moneys worth! Last but not least, and assuming you are fully ready to go on with your day – you will want to make sure that you fully brush or comb your beard before you head out the door. Chances are – if you have a longer beard and you have applied beard oil or balm to it – it is now going in all sorts of directions. Therefore you will want to grab your comb (or brush) and run it through that beard to straighten everything out. As covered earlier – don’t use just any comb – but a beard comb because it will not damage your beard due to it being polished and teeth that are evenly spread. If you go with a brush, make sure you go with a boars bristle brush as it will give you the best results. Q: I use beard oil and beard wash every day yet sometimes my beard seems to be a bit rough why is that? A: The biggest reason left is two part, first off – making sure that you use a beard comb at least once a day will help ‘train’ your hairs to become a bit more orderly and start growing in the same direction. Secondly, you want to make sure that you use a nice set of shears and cut back the growth every now and again. This will help maintain your split ends and give the tip of your beard a fresh start. Q: Is it ok to use beard oil if you have acne underneath your beard? A: For the most part yes (I am not a dermatologist – so please talk with them if you have any concerns about an allergic reaction). If its your first ever time using a beard oil, I would strongly recommend that you check out one that just has jojoba and argan oil. Jojoba specifically is as close to the natural oils in your skin as you can get, therefore when used (even if you have oil skin) acts as a neutralizer helping balance out oil production. Q: My girlfriend says my beard hurts when we kiss, what can I do? A: It doesn’t have to come down to choosing between your beard or your girlfriend! You need to maintain that beard of yours. The best thing that you can do is to apply beard oil and use a boar bristle brush to train your hairs to go to the side or downwards instead of sticking straight out. Q: Is there any decent home remedies I could use to soften my beard? A: Yes! In fact, if you wanted you can create your very own beard oil. I put together an in-depth homemade beard oil guide that covers all the basis to creating it yourself. Be sure to check it out! Q: This is all great, but I just wanted to soften my beard for shaving – what should I do? A: If you were looking to just make your beard a bit softer for shaving, to do that, you would want to hop into a warm shower for at least 5 minutes and let your face absorb the water. This will help thicken up the follicle making it much easier to shave once you hop out of the shower. For further advice check out my write up on the pre-shave routine that touches on pre-shave oil. If you wanted me to touch on anything not covered above, send me an email or drop a comment in the box below. I would love to chat further about it!